At least one person was killed and two others injured in a gun attack at a popular restaurant in Istanbul, according to Turkish media. The incident happened at an establishment near the historic Anadolu Hisar fortress in the Beykoz district on the Asian side of Istanbul. Preliminary reports say the shooting was not a terrorist act. The shooter allegedly targeted a person who had killed his father a decade ago. The victim died on the way to hospital, while two other people received medical treatment. 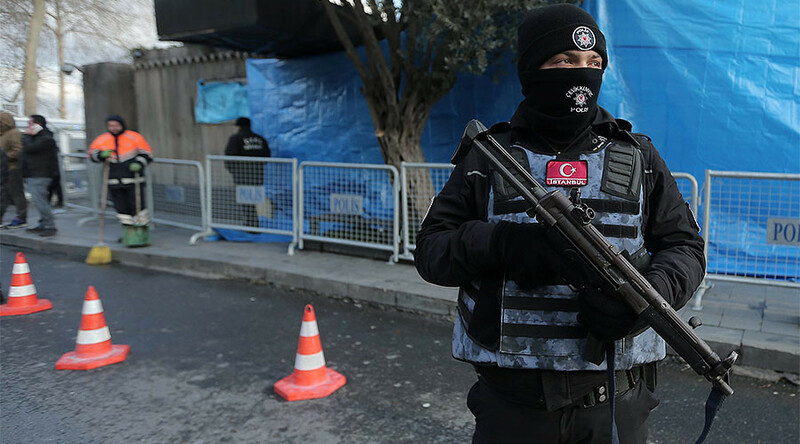 Turkey is still reeling from the mass shooting at the Reina nightclub on New Year’s Eve, in which 39 people were killed. The gunman in that attack, allegedly acting on behalf of terrorist organization Islamic State (IS, formerly ISIS/ISIL), was captured two weeks ago.